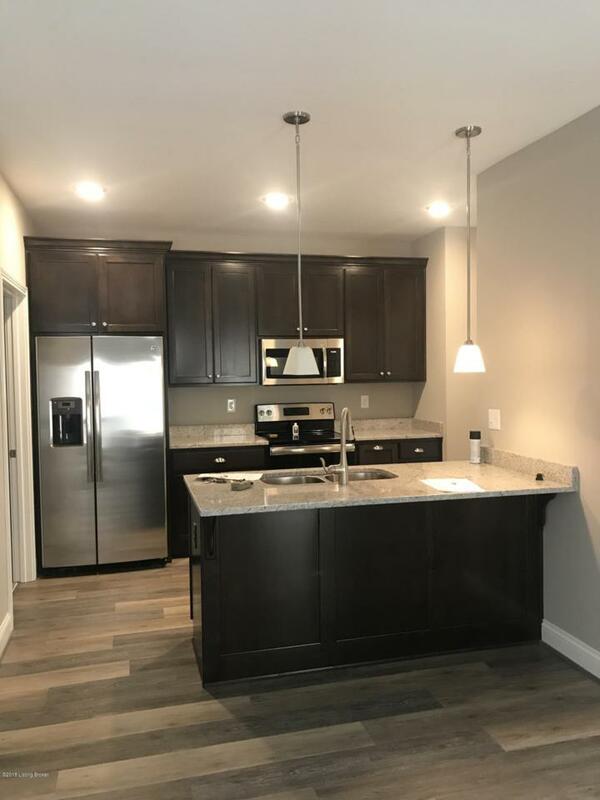 NEW CONDOS! Located in one of the best locations in Louisville. There are a couple new units to chose from therefore pictures and description may vary a bit. 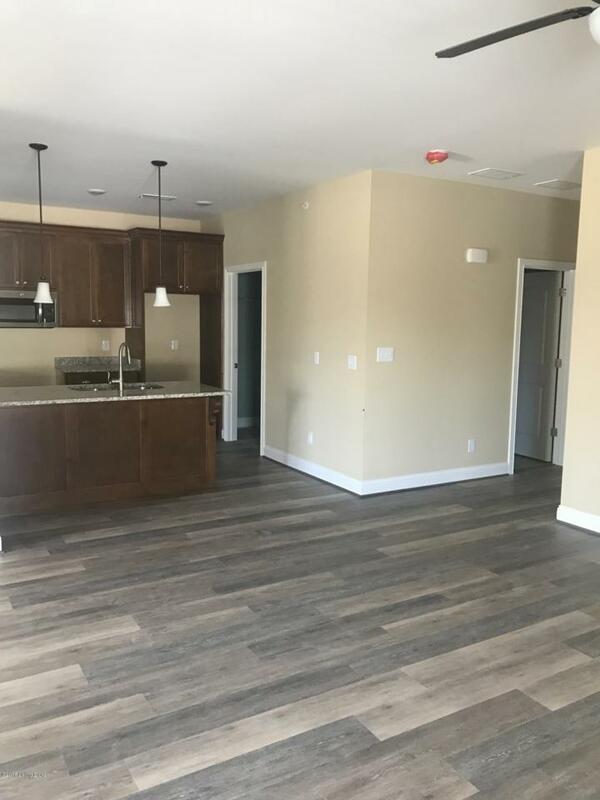 This 3 bedroom, 2 bath condominium is located on the 2nd level and boasts a large great room, dining room, and living room combination. Beautiful OPEN floor plan. The master bedroom has its own bathroom and opens to deck area. The deck area is also available to another bedroom as well. 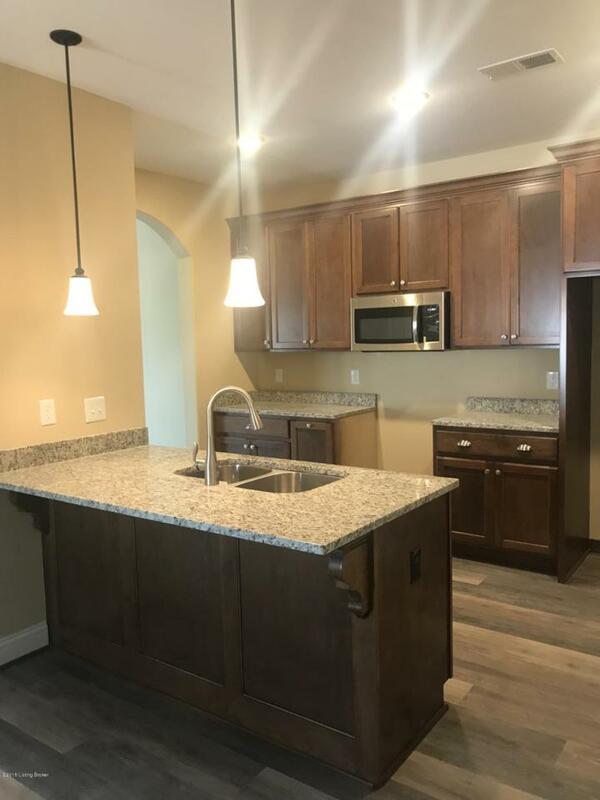 The kitchen is equipped with granite counter tops, stainless steel appliances which include a range, dishwasher, microwave, refrigerator, and there are tons of cabinet and counter top space. 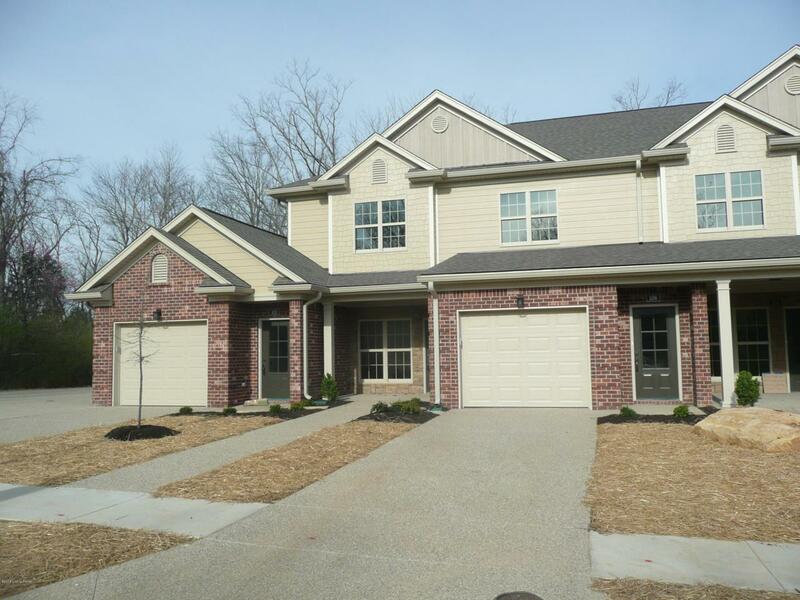 You will also a one car attached garage.Located in the heart of Middletown in Eastern Jefferson County. Sorry NO SMOKING and pets considered.